I mentioned yesterday that I would be setting some goals for the month of March, so here we go! First off my plan is to get back on the 21 Day Fix, it has been the best “diet” that I have ever been on, and it works! I put diet in quotes because it doesn’t feel like one. It’s just about planning ahead, making healthy choices, and checking off your containers throughout the day. I find that it’s easier for me to track than Weight Watchers because I have to go look it up and track it or I track it after, which is never good. I know the 21 Day Fix system, but I still keep a cheat sheet on hand to remind me what food items count as what containers. 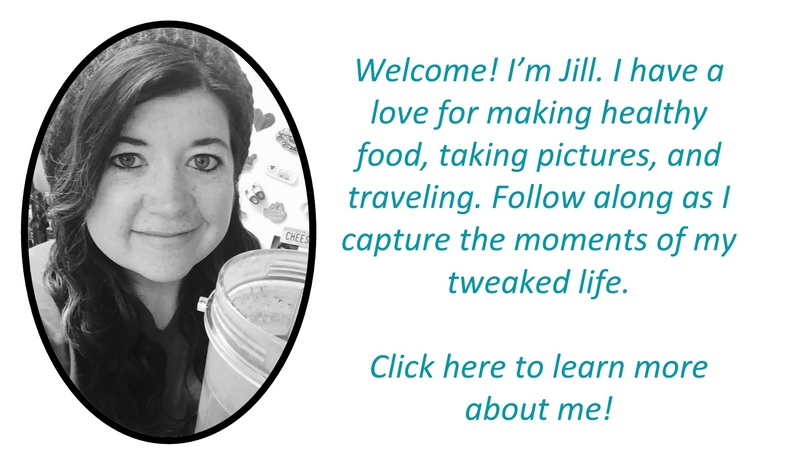 Note: The above and below is a referral link, as I am a Beachbody coach, but if you’ve been following me for a while – you know I’m not a product pusher. The 21 Day Fix is something that I genuinely use as a healthy guideline, and it works for me. If you have any questions about the 21 Day Fix or any other Beachbody products, just let me know. Goal 1: Drink more water! At least 106 ounces per day. Goal 2: Workout at least 30 minutes a day, five days a week for 31 days. Goal 3: Track all food for 31 days and document it on TweakedFoodie. Goal 4: One cheat dinner for date night per week. Again…trying to “eat in the middle .” This does not mean that I can only go out to eat one night a week, but it does mean that I can indulge in one meal a week. Goal 5: Weekly weigh-ins every Friday and an update on TweakedFoodie – pounds lost/gained. Goal 6: Meditate for at least 10 minutes every day. I did a little research and decided to follow this method. I’m taking this one month at a time, to see what works. That means I may keep the same goals the following month or tweak them a bit. 😉 At the end of each month, I’ll do a recap of how everything went.